Home > Corporate Loan > 7 Reasons To Use a Business Loan Broker! Are you planning to get a corporate loan for your business? If yes, a business loan broker is the right person you need to consult. A Business loan broker is the one that acts as an agent between the lender and the party who is seeking financial assistance for their business. However, they are not responsible for providing the loans, they will only provide the services that are required in this process. The business loans that are provided to the people are divided into different categories mainly includes micro loans, renovation loans, professional loans and much more. The Business loan broker will provide you with all the required information you need to get the specified type of loans. You must be new to getting loans but the brokers are the one who is spending their each and every minute in dealing with this situation. No matter how much information you have about the procedures of getting a loan from a specified source, a broker is the one who is always a step ahead of you. The time duration they have spent in this field makes them experts that can provide you with the best advice. Moreover, consulting a broker is also beneficial when the business owner does not have enough time to look in the detailed processes. You can always take advantage of their expertise. 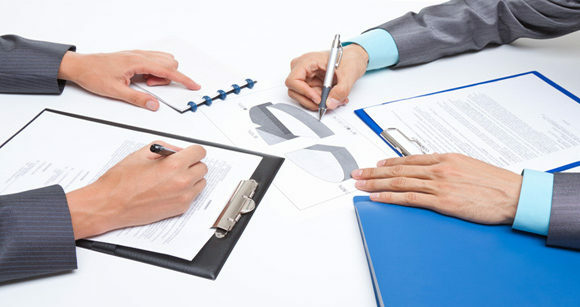 The next main reason of consulting a Business loan broker is that they are able to provide the advice that is unbiased. As they are acting as a third party or as an agent in the deal you are making, they can provide you with the advice that can be beneficial for your business. Moreover, brokers are also responsible for providing a thorough analysis of your business and the strategies that are required to manage the financial issues your company will be facing. They can save a lot of your time and energy by using their expertise and sorting out issues that will otherwise require a great amount of time. Hiring a broker will save you from each and every point that requires a detailed hard work. The financial management of your company is a proper field that requires a lot of time and attention to be managed. If you are looking for start-up business loans, it is almost difficult to focus on the sources where you can get financial help. Managing a list that will show the plans and offers of different banks and then decide the one that is appropriate for your business is quite risky. 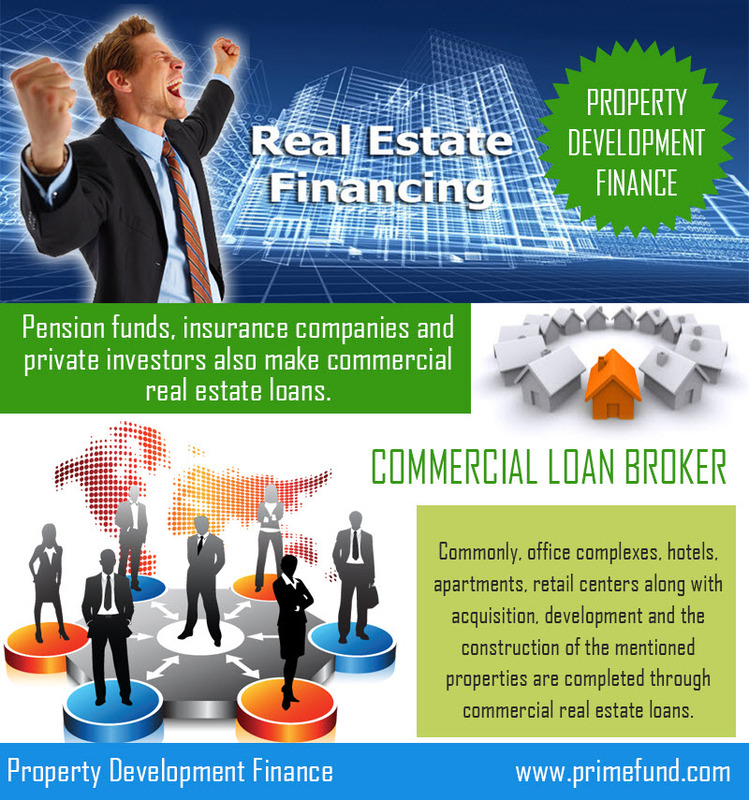 This is the main point where the expertise of a Business loan broker will be utilized. As the work of a broker involves making connections to different financial institutions and banks, they are the ones that can provide you with the best resources. With the use of these resources, you will be able to get the best financial services for your business. The brokers are responsible for providing with all the information about the current deals different banks are offering and other sources that can be beneficial for your business. When you hire a Business loan broker, they strive to provide you with the deal that has the best interest rates in the town. As the interest rates can affect the financial status of your business in a negative way, you need to go for a deal that does not require a higher rate of interest. A broker will make sure that their clients can get the lowest interest rate. A low interest rate includes less amount that is to be paid back and the less hassle a person has to face when it comes to the searching of lower interest rates. The management of the debt and equity financing will be done in an effective way with the help of a broker. 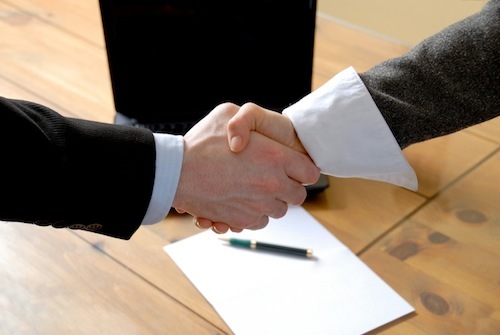 The Business loan broker has the ability to effective negotiate for getting the best deals for the clients. They have developed the ability to negotiate through the time duration they have spent in this field. With the use of their experience, they know the exact points that should be targeted to get the best deals. Moreover, their networks are already developed with the passage of time that allows a better communication between both parties. They can also help you in getting acquisition finance loans that will help you in expanding the scope of your business. When you hire a loan broker, the first and the most important thing that is decided between you and them is that they will maintain the confidentiality. As they are the professional individuals, they strive to make all the deals in much possible variety. In some cases, there is a requirement to keep the name of the company confidential. There can be a lot of reasons behind this confidentiality. However, you can communicate your requirements in this regard to the person you are dealing with and in return they will ensure the required privacy. A business loan broker and the party that requires the loan will figure out the exact type of loan that is required for a specific business. Moreover, the ways in which those loans can be taken will also be decided by the broker. Make sure you explain all of your requirements to the broker so that they can work effectively on that.